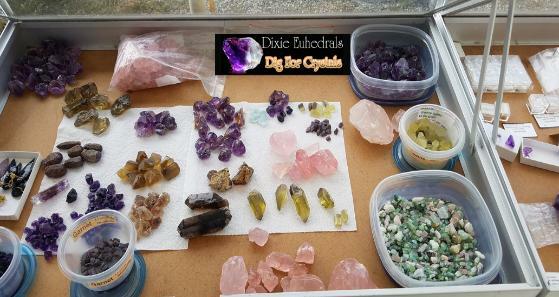 Visit our Dixie Euhedrals/The Mineral Gallery booth at the 2019 Grassy Creek (Fire Dept) Gem Show. 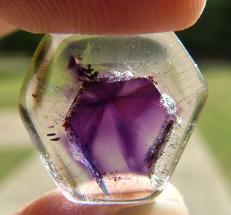 Pictures of the show from previous years are shown at bottom of this page. 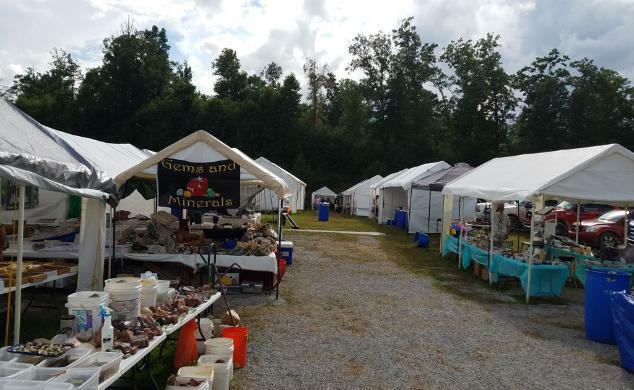 Here's all you need to know about the Spruce Pine gem show, with dates and hours and even a map! 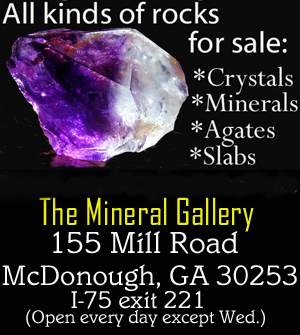 almost any kind of jewelry, gemstone and mineral specimens, fossils, lapidary equipment and more. FREE ADMISSION. Food is available - 2 food/ice cream vendors. road on the Fire Dept. side. 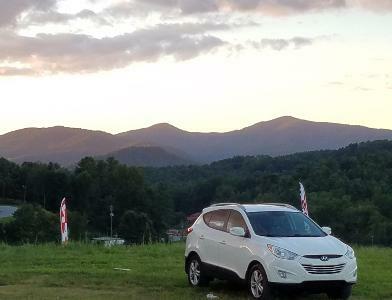 If you enter from the far side by the Chevrolet dealership we are the next to last row. 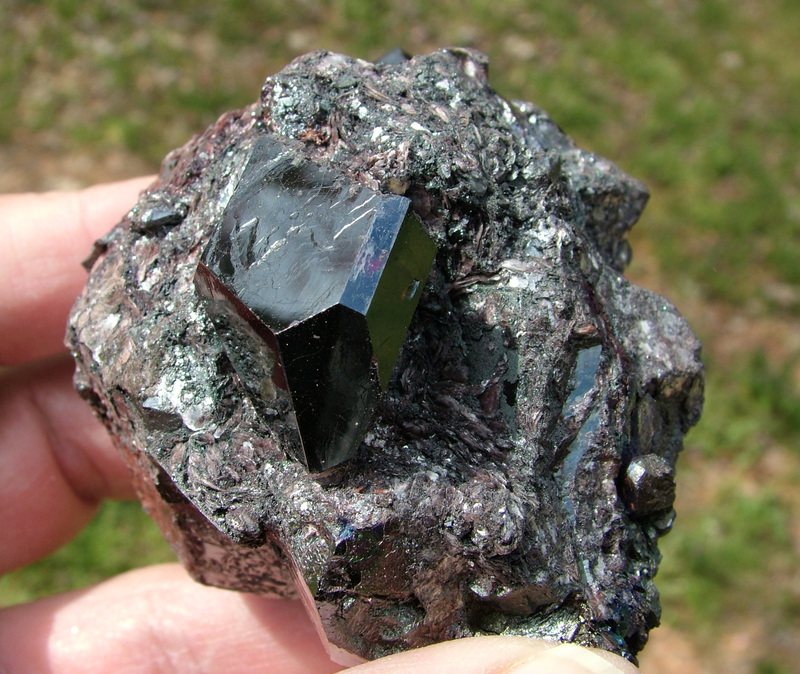 photo below in the lower left hand corner of the photo. 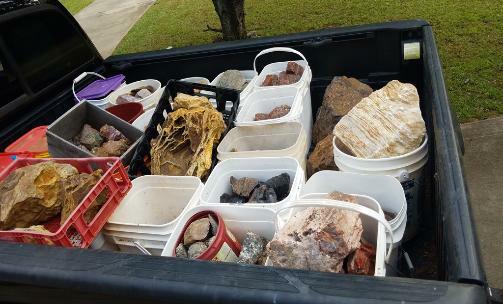 outside tables , buckets, and piles of rocks. 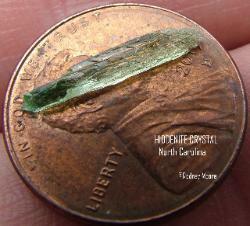 torbernite from right there in Spruce Pine! 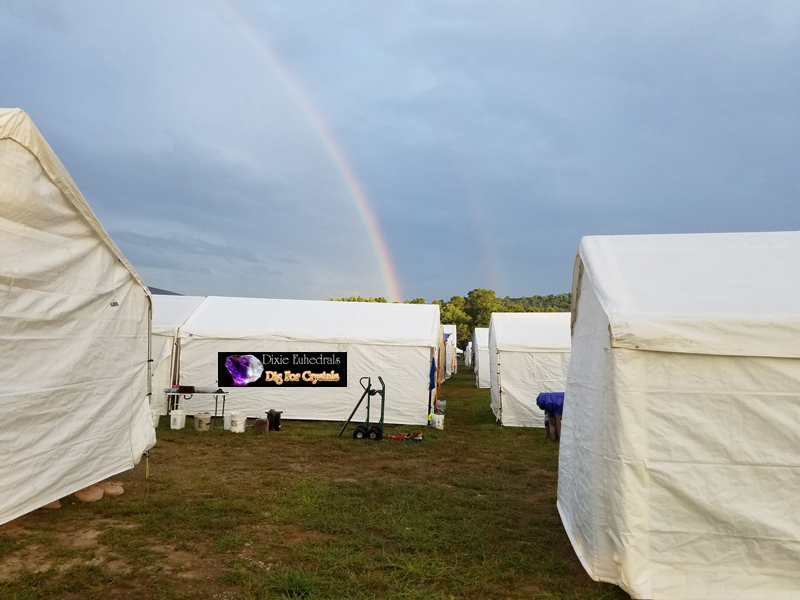 directly to the pot of gold in my tent! 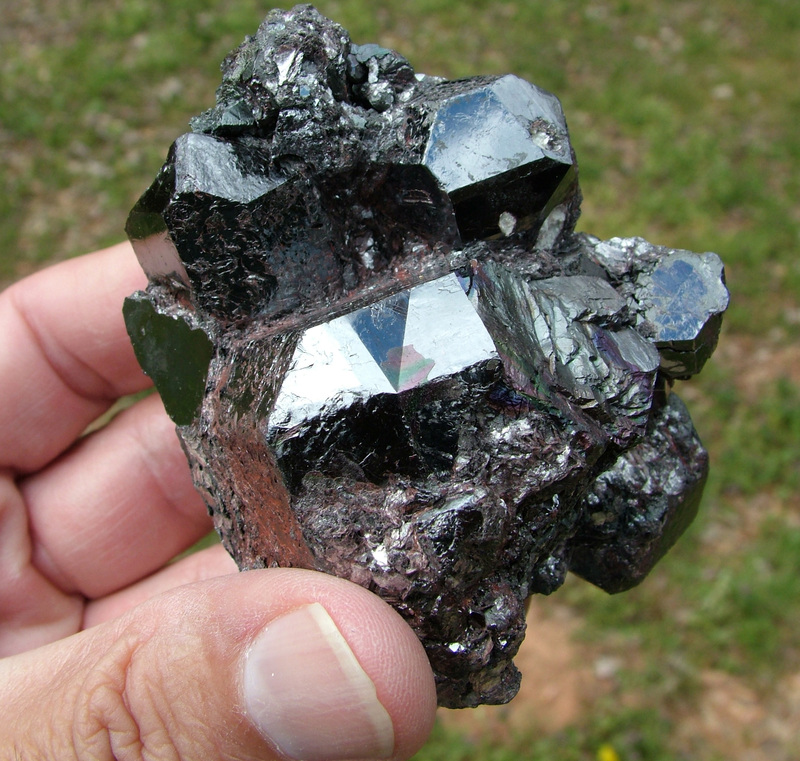 Click to enlarge Panorama photo. was just wooded timber land. 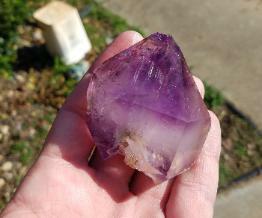 every type of mineral that I have for sale but I do take requests! page (or see image below left) and I'll be glad to bring things on request. digging trips that we go on. 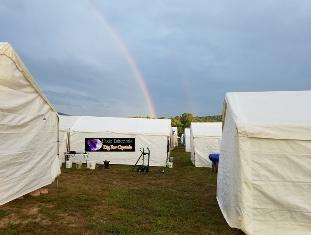 (almost two months before the Grassy Creek Show). 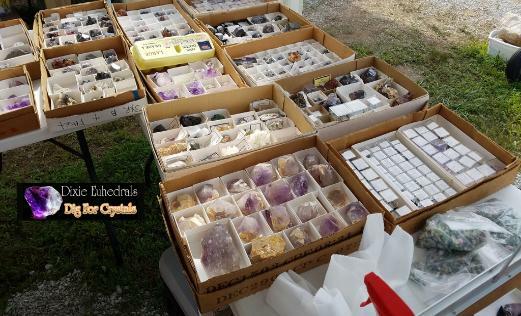 Click the banner below for Tannehill Gem Show Info. also save the address for later. 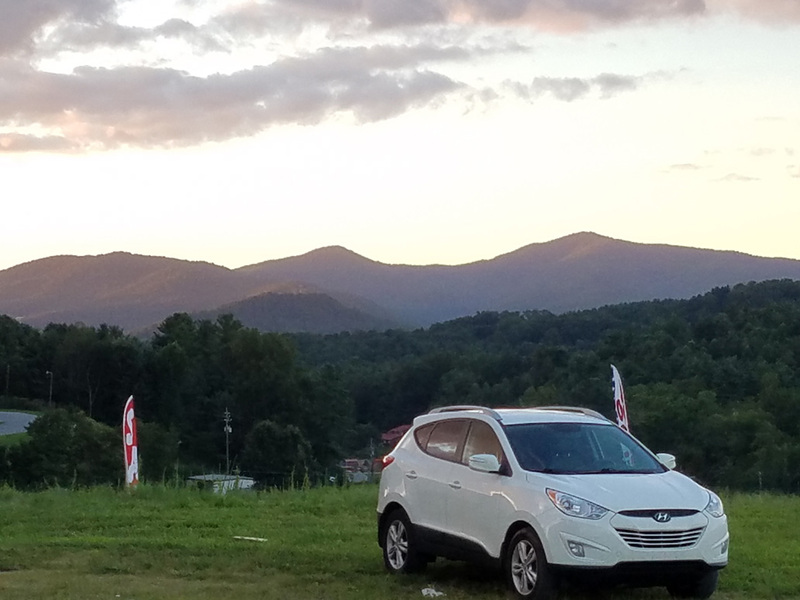 the new field that is on top of the hill. 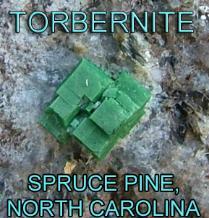 see more Torbernite specimen photos just click the torbernite banner below right. 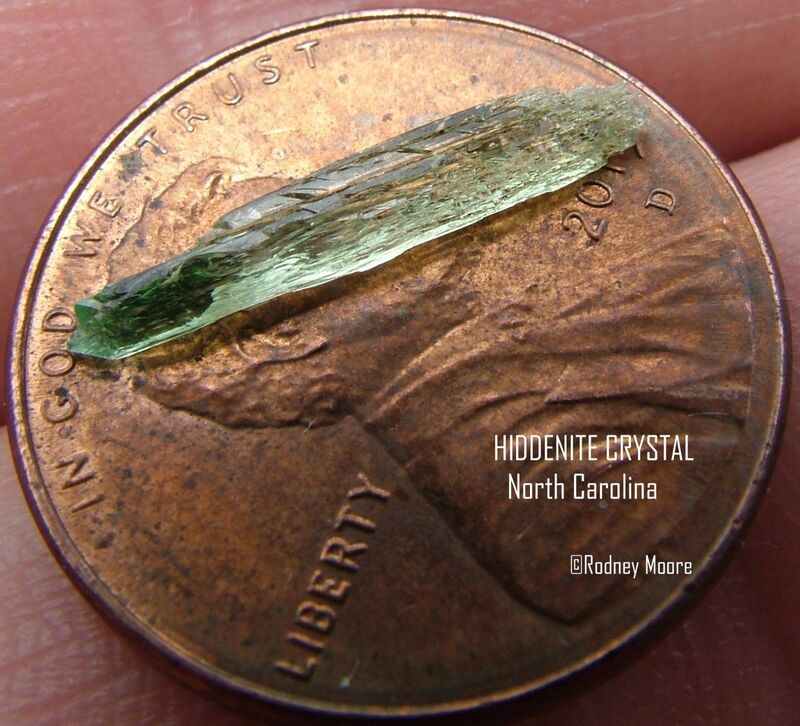 I added a Hiddenite Crystal Page link below. Crystal Slices for sale at the show! 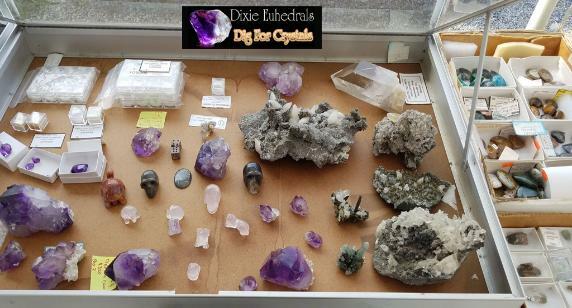 Click the banner below for more photos.